Moody’s Investors Service is pleased to announce the 7th Annual Credit Risk Conference in Almaty, taking place on Wednesday 26 September 2018. This half-day conference will address Moody’s perspectives on global credit trends, the changing macro environment in Kazakhstan and CIS, and include interactive sessions with Moody’s analysts discussing credit risk on sovereign, banking and corporates. This event is part of the Emerging Markets Program that brings together over 2500 credit analysts and key market participants to discuss the main credit drivers, political risks and the latest and most impactful regional trends..
Network with key banking sector market participants. 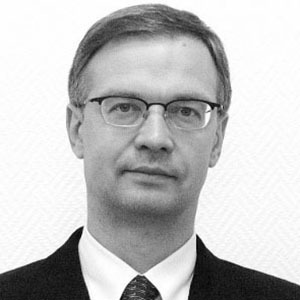 Denis Perevezentsev is a Vice President - Senior Credit Officer at Moody’s Investors Service Ltd, Russian branch, based in Moscow. He is responsible for ratings of corporate issuers in the oil and gas sector in Russia and CIS. 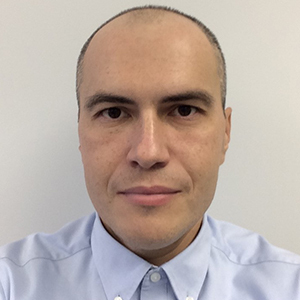 Denis joined Moody’s in 2012 after working for KPMG for almost 9 years, in Moscow, specializing in the audit of industrial companies and since 2008 providing corporate finance advice (M&A) on domestic and cross-border transactions. Alexey Sazhin is the Head of the Russian Branch of Moody’s Investors Service. 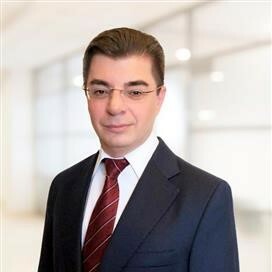 He is responsible for overseeing the expansion of Moody’s Investors Service’s client relationships in all areas of the Russian and CIS capital markets and investor community. 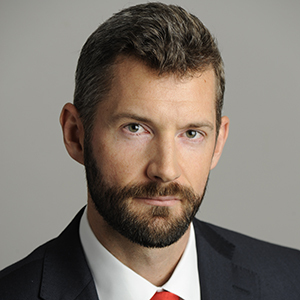 William (Bill) Foster is a Vice President-Senior Credit Officer in Moody’s Sovereign Risk Group in New York, where he serves as lead analyst on the United States, Canada, India, Kazakhstan, Sri Lanka and World Bank Group credits. Bill joined Moody’s in August 2016, following 10 years at the U.S. Department of the Treasury. He most recently served as Senior Advisor for International Financial Markets based in New York, where he was the Office of International Affairs’ first dedicated liaison to New York’s international financial community. 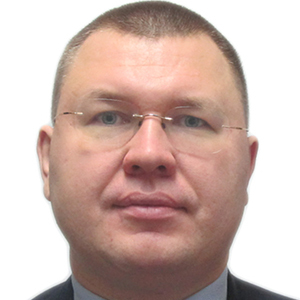 Yaroslav Sovgyra is an Associate Managing Director for the Moscow-based banking team. He manages the team of bank analysts which rates nearly 130 banks in the CIS region. Previously, Yaroslav has been the lead analyst on a number of largest Russian and Ukrainian banks (since August 2007), the lead analyst on a number of banks in Poland, Hungary and Czech Republic (since 2005) and Senior Accounting Analyst (since 2003).